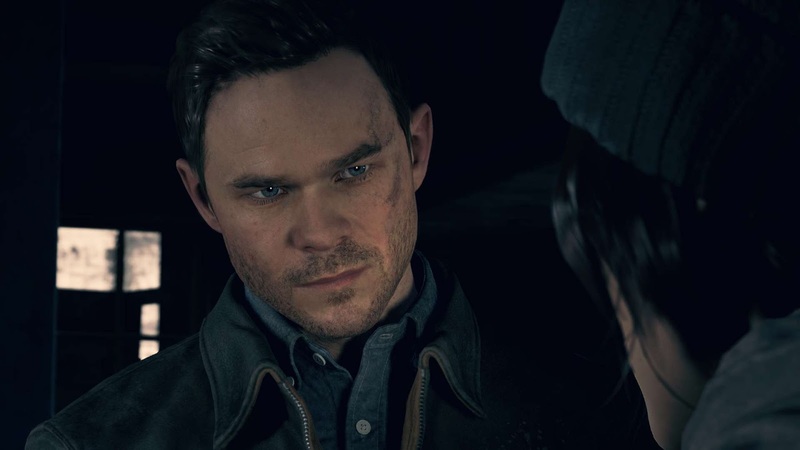 To celebrate the release of Quantum Break today, we're giving away another XBOX One code for the game, courtesy of XBOX. As promised we're starting our giveaway for our second and last Quantum Break code tonight. The entry time will be a little longer than before with the event concluding this Friday, just in time for the weekend. We're keeping it pretty simple this time! Follow our Facebook page and "like" THIS status. Follow our Twitter page and favourite THIS tweet. Those that submitted works to our Photoshop Competition will automatically be entered into the giveaway. The closing date will be 18:00 (UK / BST) on Friday 8th April 2016! For this competition there will be one (1) winner. To keep the competition fair, the winner will be selected at random using an online number generator. The winner will be contacted as soon as possible. Competition closes Friday 8th April 2016 at 18:00 UK Time (BST). 8. Entries collected through Facebook follow the rules stated on 23rd August 2013, HERE. 9. Entries collected through Twitter follow the rules stated in their Guidelines, HERE.